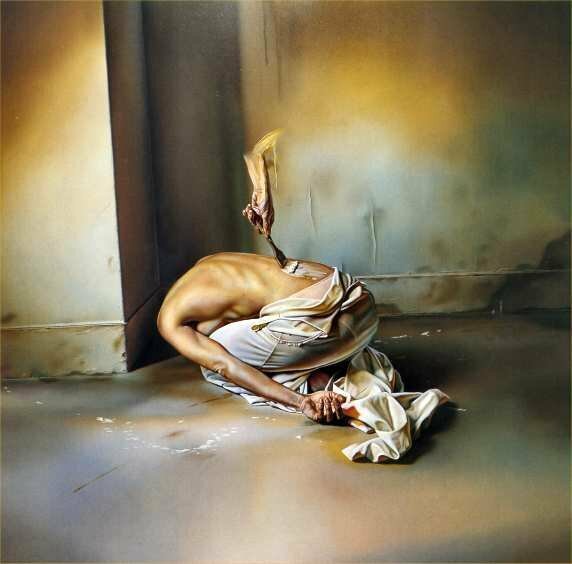 Istvan Sandorfi is a hyperrealist oil painting artist from Hungary. He was born on 12 June 1948 in Hungary and died on 26th December 2007 in Paris. He started to draw during his childhood days and loved to do oil paintings. Istvan’s first exhibition was conducted in Paris, but it was in a small gallery. His father was the IBM director in Hungary and because of this job, he had to spend 5 years as a Stalinist prisoner. His family was deported to a remote village in Hungary. Later his family became expatriates in France. Istvan’s difficult childhood and life history made him to paint strange subjects. 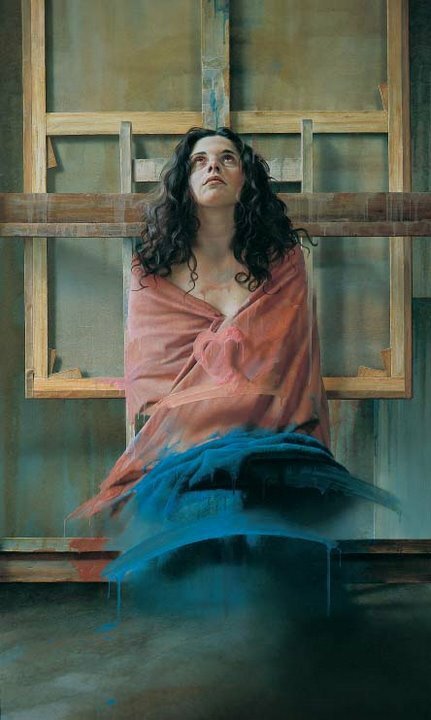 Istvan Sandorfi technique is often considered as a unique element of surrealism. 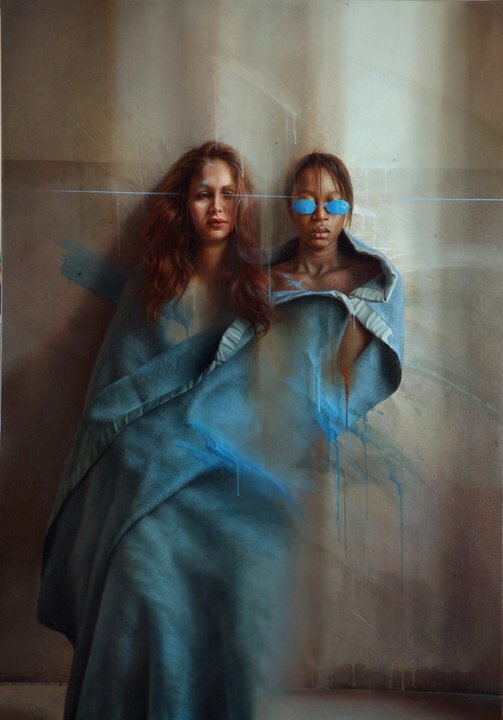 One notable point was he used blue color and combinations of Lilac in his paintings. 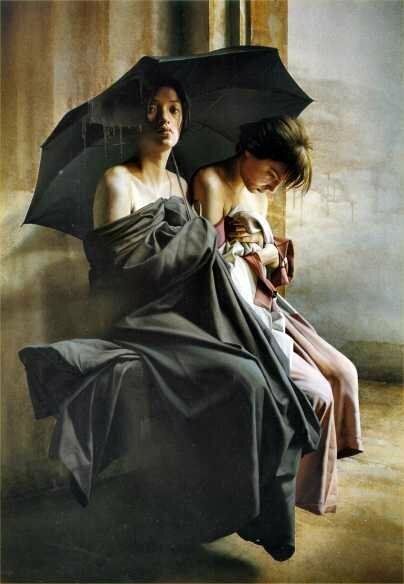 During 1980s he started focusing on painting female subjects in a diverse style. 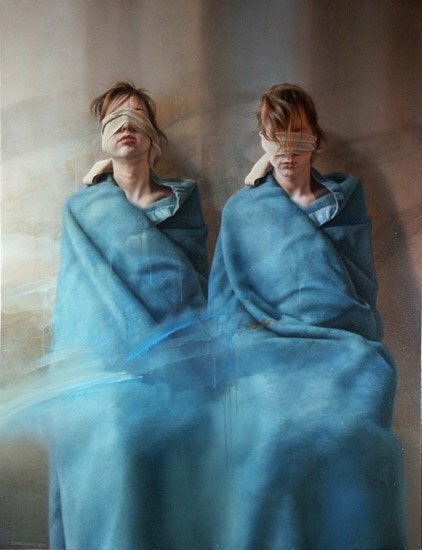 Istvan Sandorfi paintings are characterized with realistic oil painting techniques. 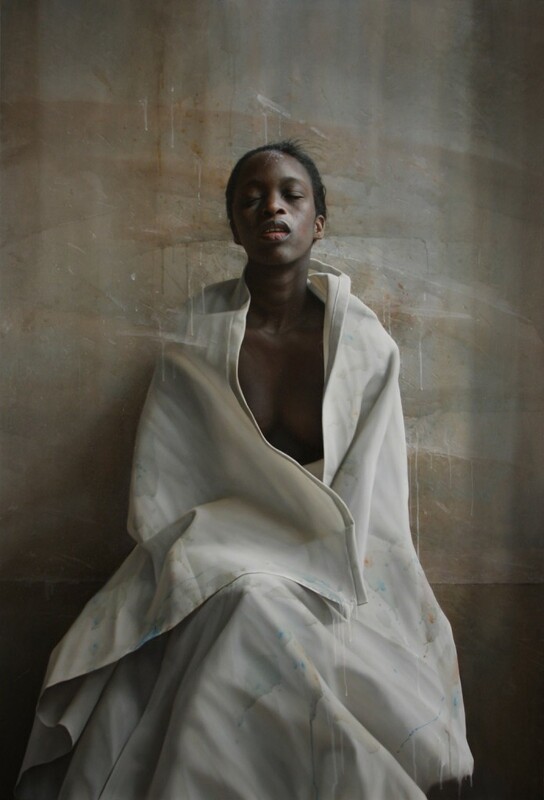 His works has been featured in several museums and galleries worldwide. Below I have selected some of his paintings.